It sits there silently as you drive past, on the edge of Tampa Bay. Except for a few fishing shacks, it was the first developed property on Gandy Boulevard, carved out of pines and palmettos, an outpost at the edge of St. Petersburg’s city limits. 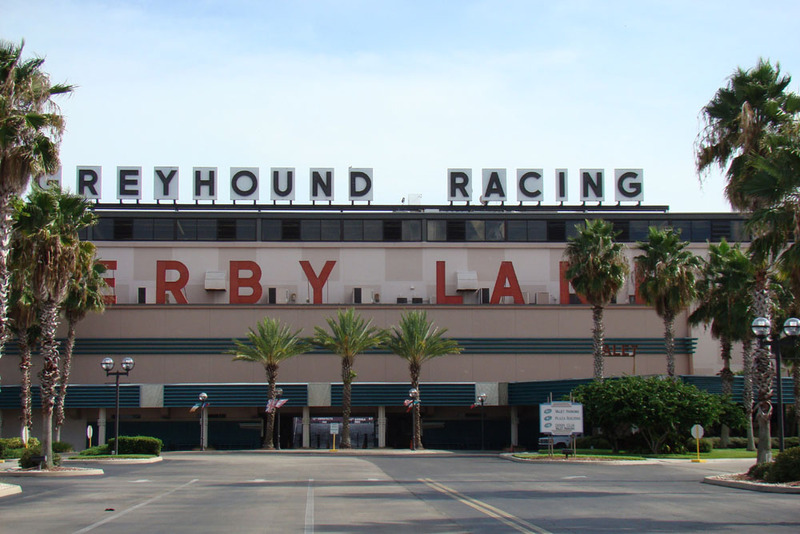 Derby Lane, Florida’s top greyhound racing facility, has been there since 1925. In the days before professional baseball and Grand Prix racing in St. Petersburg, Derby Lane was one of the few entertainments available. As new competition came to St. Petersburg chasing entertainment dollars, Derby Lane changed with the times. It’s now year-round, and it’s no longer a scene dominated by shady gamblers and other colorful-but-suspect characters. 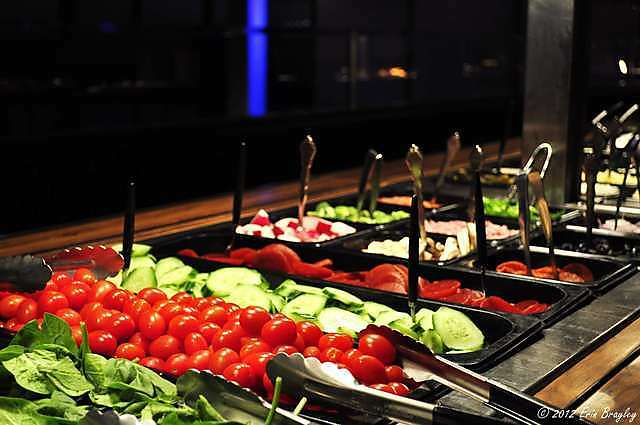 Today, Derby Lane appeals to a clientele that appreciates fine cuisine, upscale lounges, and luxurious corporate entertainment facilities. Simulcast wagering, a separate poker room, and superlative dining are all part of Derby Lane in the 21st century. The sixth-floor Derby Club Restaurant overlooks the live racing action. 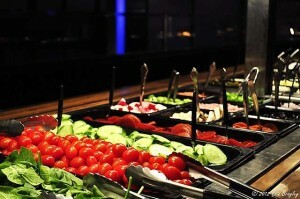 The Club’s evening buffet includes prime rib, shrimp, crab legs, soups, salads, and other tasty delights. The adjacent Derby Lounge provides a low-key, intimate setting with a full bar. The Gallery Lounge, on the west side of the mezzanine, offers simulcast wagering, a casual menu selection, and premium cocktails. Derby Lane has been featured in several popular movies; it’s a background location in Coupe de Ville (1990) and Ocean’s Eleven (2001). Derby Lane is the oldest continuously operating greyhound track in the world and is a proud sponsor of the American Greyhound Council, the American Greyhound Track Operators Association, and Greyhound Pets of America. It’s not the only structure on Gandy Boulevard any longer, either. New neighborhoods, condominium communities, and businesses have emerged to join Derby Lane on the edge of St. Petersburg in the last several decades. 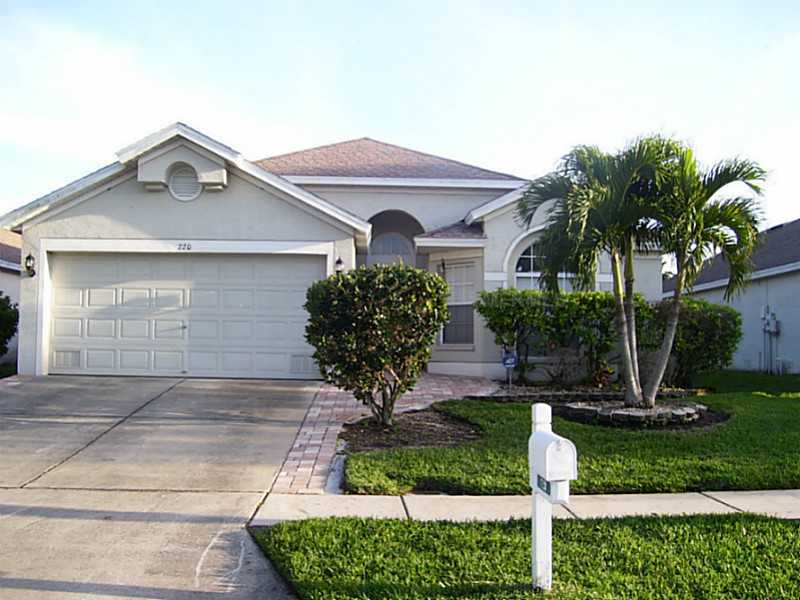 These attractive homes and condos are only ten minutes from downtown St. Petersburg, ten minutes from Tampa and Tampa International Airport, and about 20 minutes from our fabulous Gulf beaches. 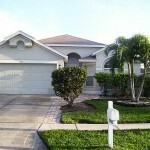 Let us show you some of the fine homes for sale near Derby Lane in St. Petersburg. Contact us today!